This is a quick walkthrough guide for the game Hungry Shark Evolution. It will cover all Shark scenarios and missions available in the game. 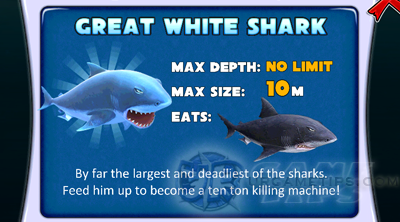 You main goal is to quickly unlock the Great White Shark, the largest and deadliest of the sharks in the game. Feed him up to become a ten ton killing machine! bed, beaches, islands and new areas. To view your current missions, tap the Shell at the left of your game screen. Complete all of them to unlock the Super Mission for more Coins! - Your aim is to to survive as long as you can, get high score points, and earn coins. - From early to mid game, only spend your Coins for purchasing new sharks. 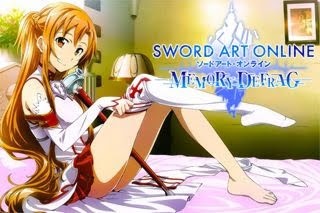 - It is also recommended that you buy the "Basic Map" item from the shop. - Try to avoid anything that will harm your energy bar, unless you can eat them! - Since you don't have a map at this moment, use the map above as your guide. 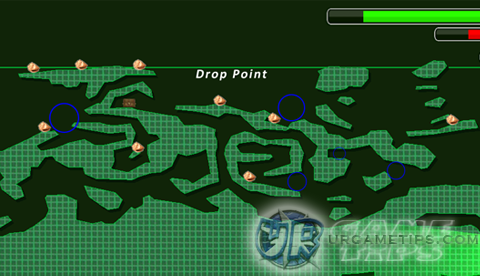 - The Drop Point is where your shark will begin the game. - Collect those 9 Shells and don't forget to claim your Daily Reward (chest above). - Use short bursts to chase those creatures faster than you. - Do not buy any upgrades or items. Conserve your Coins for better use. - Pelican Pinch: Just go to the surface and catch them all! - Super Mission 1: Score over 25,000 Points! - If you're done with all the missions, buy the Mako Shark! (1,500 Coins). - Note: Reef Shark must be at Lvl 10 with 100% bar to unlock the Mako Shark. - Check this Shark's info to learn what this Shark can do. - New Sharks are weak, so level them up first by getting high score points! - Note: Each shark will start at a different Drop Point. - By now, you should have enough Coins to buy the "Basic Map" item. locations of the Shells here to let you enjoy the game, plus, the locations are too wide to fit here. Don't worry, the Shells aren't that hard to find though. land on that boat. Eat all 3 fisherman to complete this mission. quickly use touch control then move your finger or shark clockwise as fast as you can. You can check your progress through the Missions window. - In-Flight Meal: Use Boost to jump and eat those flying pelicans. - Fast Food: You can find them dashing in those wide open areas. small sea mine then bump into it. Quickly recover your energy then do it again. - Super Mission 2: Score over 50,000 Points! - If you have 6,000 Coins or more, unlock and buy the Hammerhead Shark! - Collect Shells and level up your Shark to make it stronger. that will show the best location to complete this mission. Eat all sardines along the way too. - Jellyless Swim: Use the trick here too. See "Diet Swim" Mako mission above. - Super Mission 3: Score over 100,000 Points to get 1,500 Coins reward! - Earn 15,000 Coins for the Tiger Shark. Nest. Refer to the map above for the location. keep your energy bar full while waiting. Enter the cave then eat all the creatures along the way until you see the Kempy Bass. - After some experiments, this method is by far the best way to make it spawn. If it is not there though, exit the cave then just try again later. - Super Mission 4: Score over 200,000 Points to get 5,000 Coins reward! - Earn 35,000 Coins for the Great White Shark! upper half of the map. 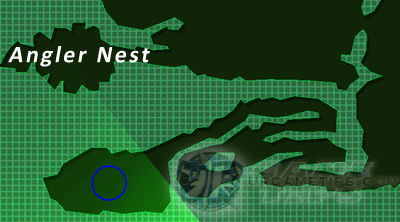 One can be found at the right most part of the map, below your Drop Point. A Great White Shark can also be found at the left most part of the map, near those scattered islands. - Note: If it's not there, look for other locations, go back later. you. Next, quickly boost into it before it can fire it's missiles! 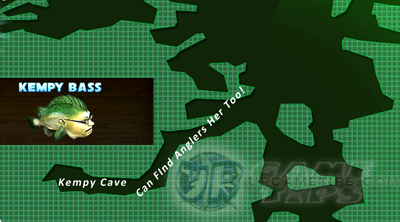 You can find submarines below your Drop Point, go deep to find more! - Big Gulp: Gulpers can be found at the bottom area from your Drop Point. to look for food. Note: You can find more creatures on sea beds. - Super Mission 5: Score over 1,000,000 Points to get 10,000 Coins reward! - Shark's Bite, Speed, and Boost will be maxed after purchase! - Most of it's missions can be found near the surface. - Super Mission 6: Score over 5,000,000 Points to get 20,000 Coins reward! - Max everything and reach 100% size completion to unlock Big Daddy (Dunkleosteus)! for 250,000 Coins!